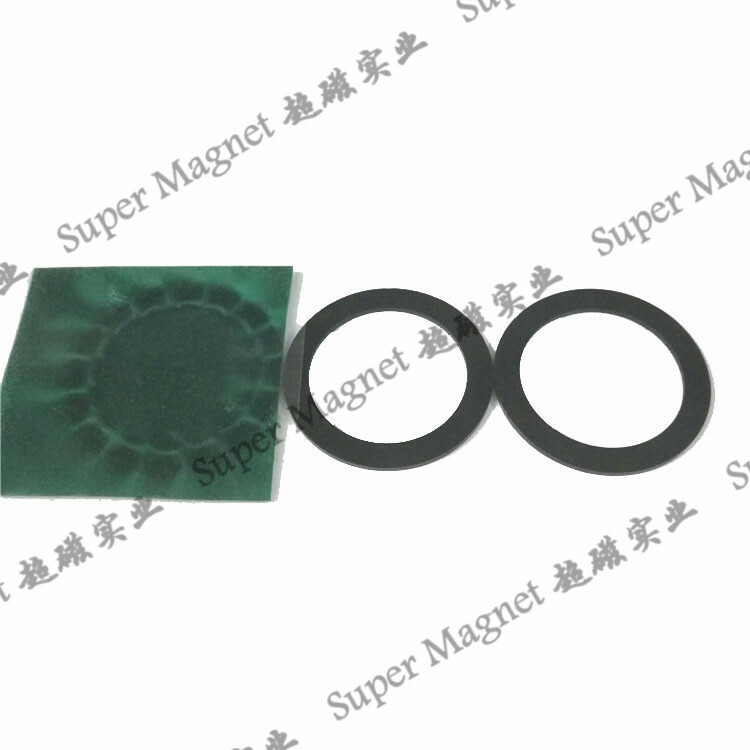 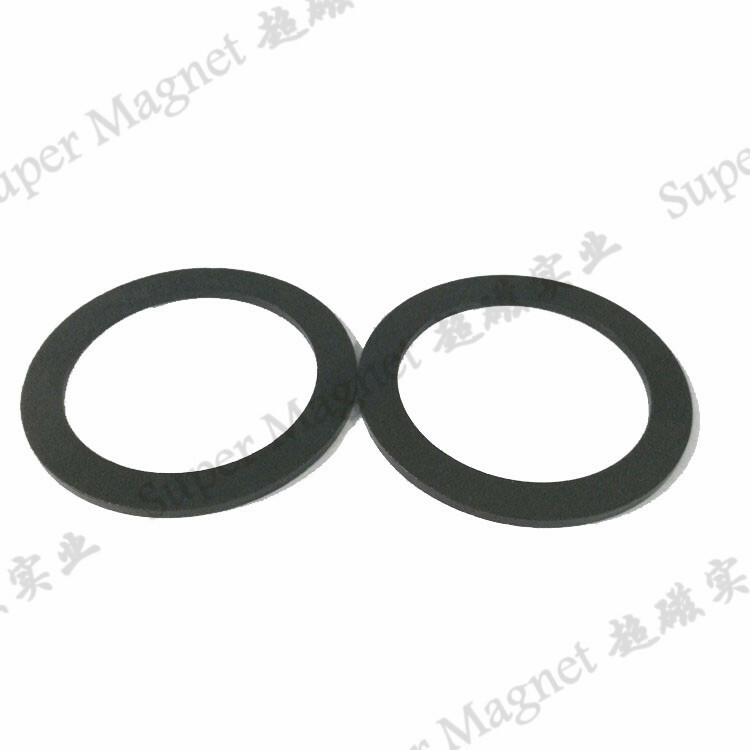 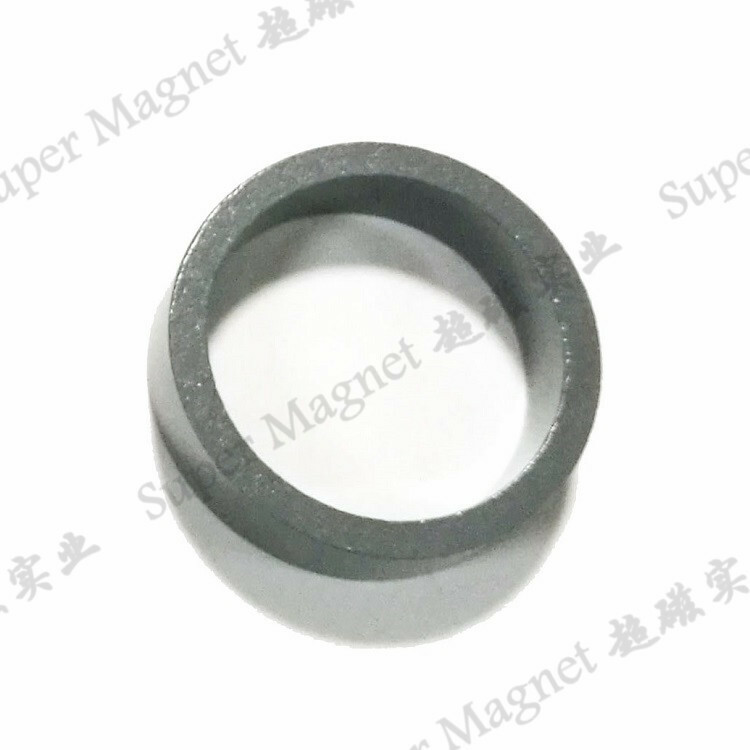 Compression bonded NdFeB Magnet is blended with a plastic material and compression molded. 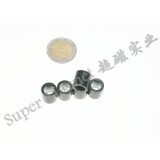 it can be made of complex shapes and also be bonded with other components with high precision of size. 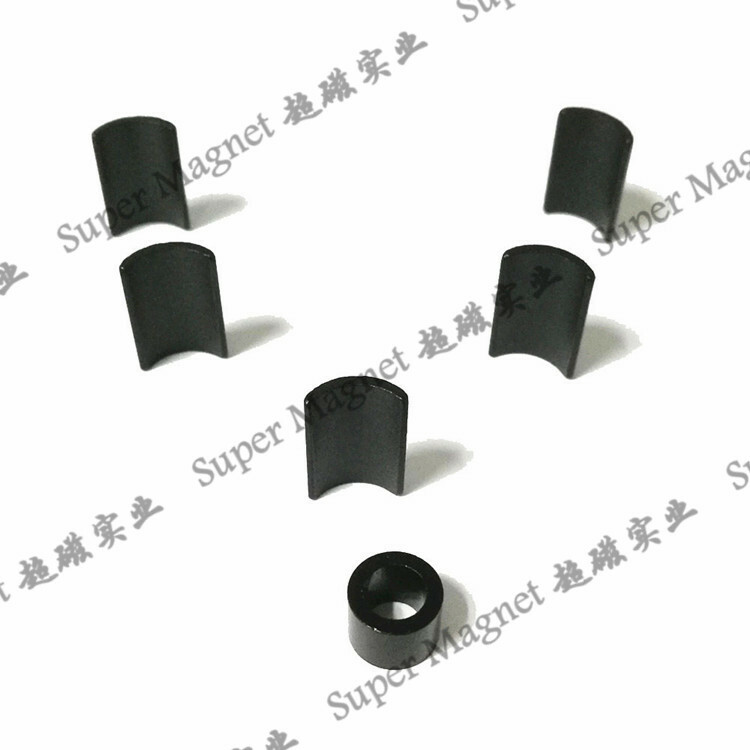 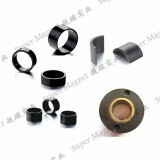 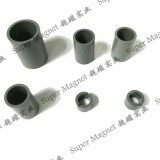 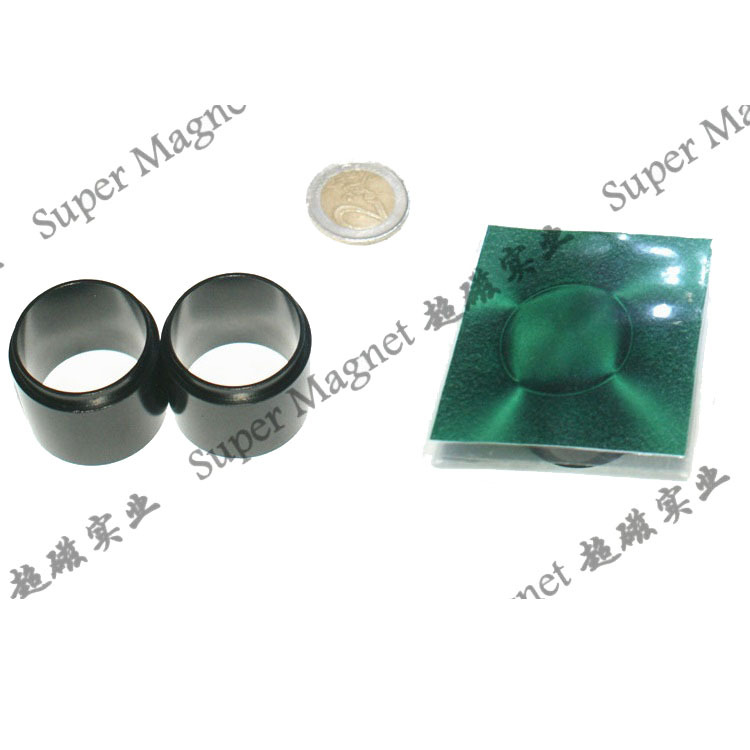 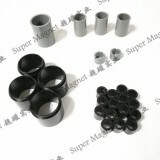 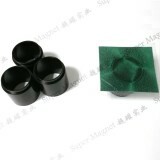 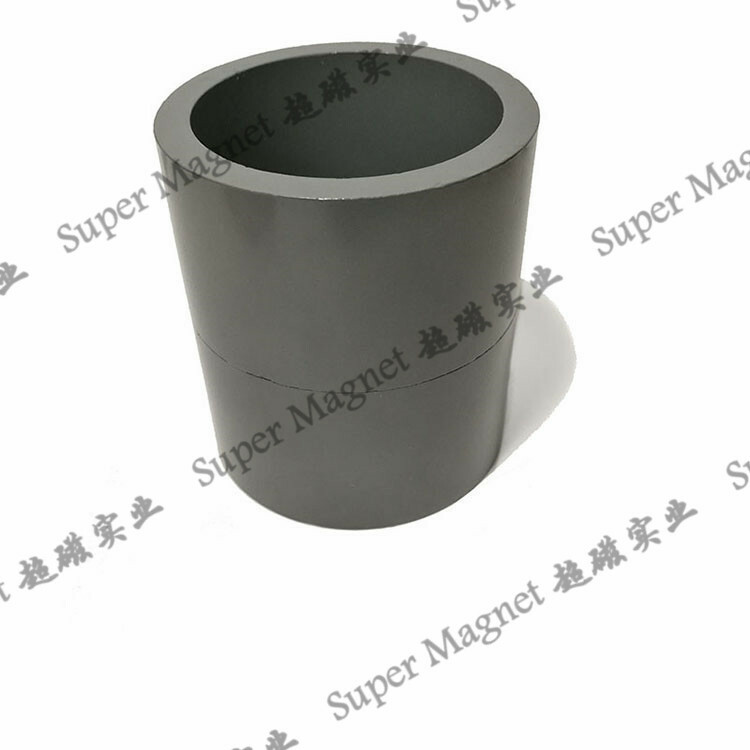 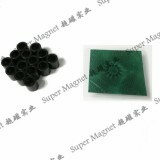 This kind bonded neodymium magnet can be magnetized in any directions and with multiple poles. 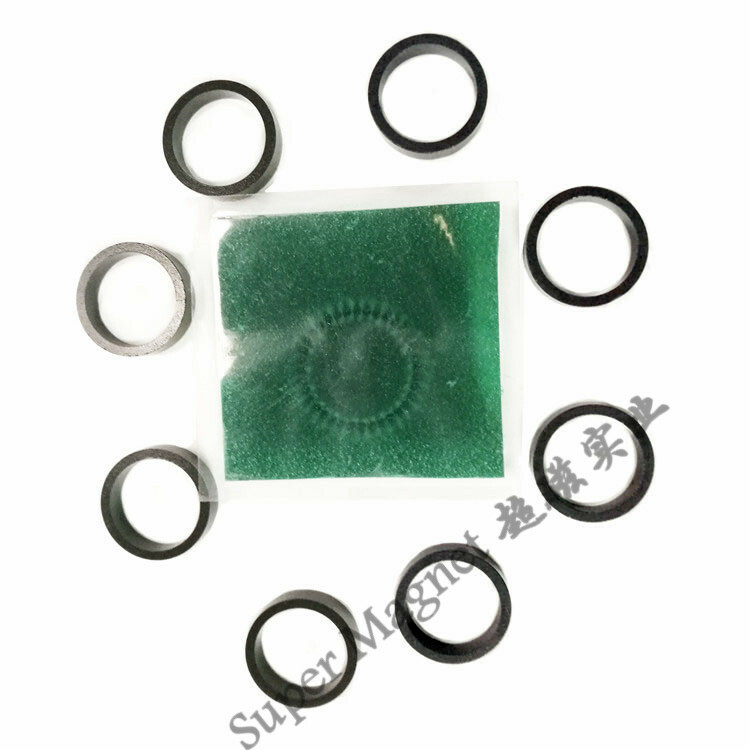 They are widely used in the fields of motor and micro motor, especially in the industries of automobile, computer, MRI, CD-ROM, DVD-ROM, machinery and other instruments which have great prosperity. 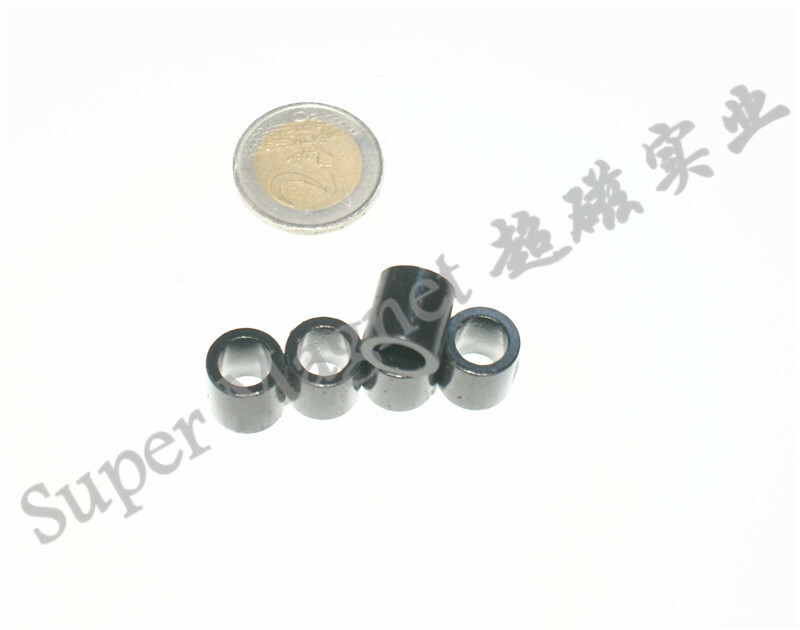 It is high-tech material mainly developed by our country. 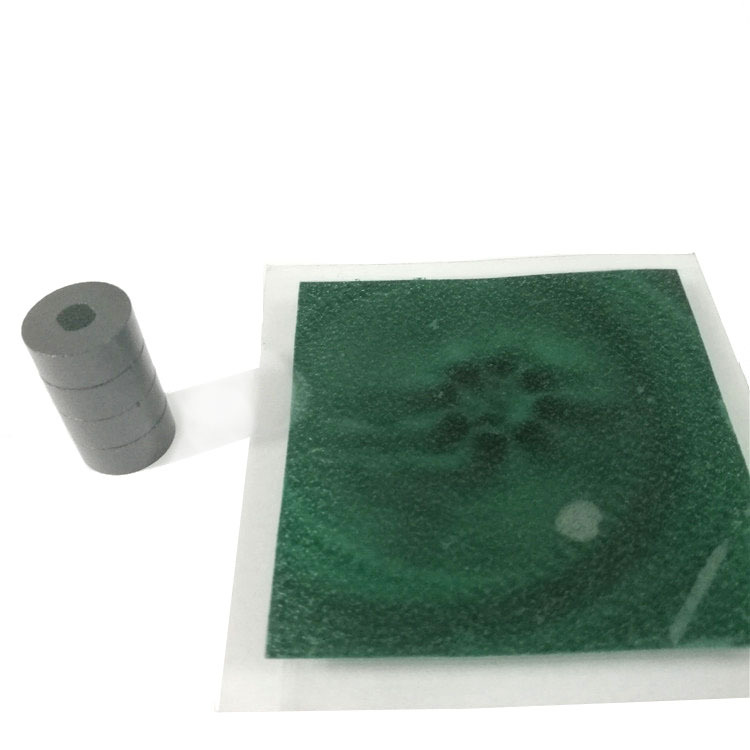 With advanced technical and excellent quality and world leading technology, we are able to produce high performance products with varies properties, shapes, dimensions and surface coating. 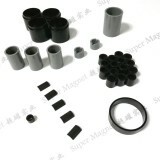 Detail product photos please visit Gallery menu . 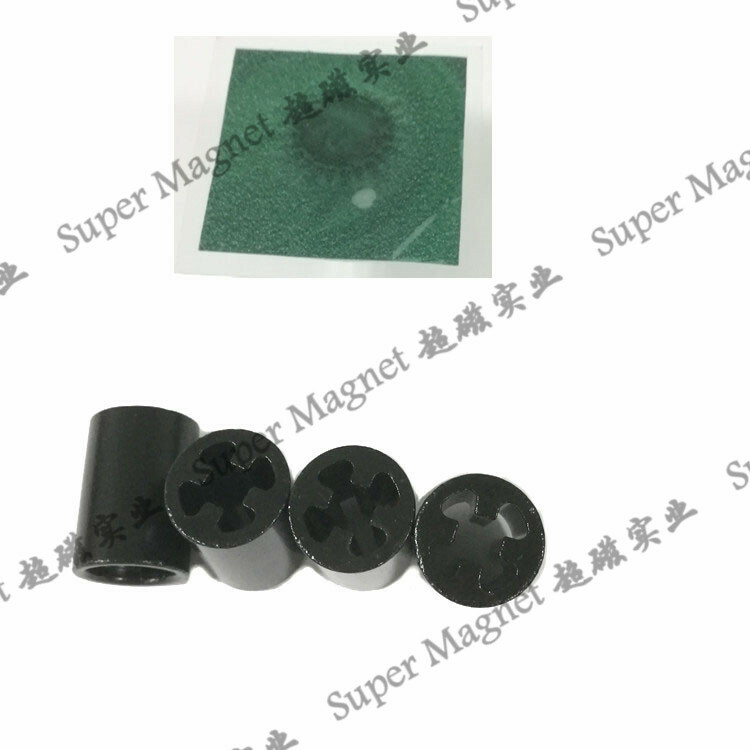 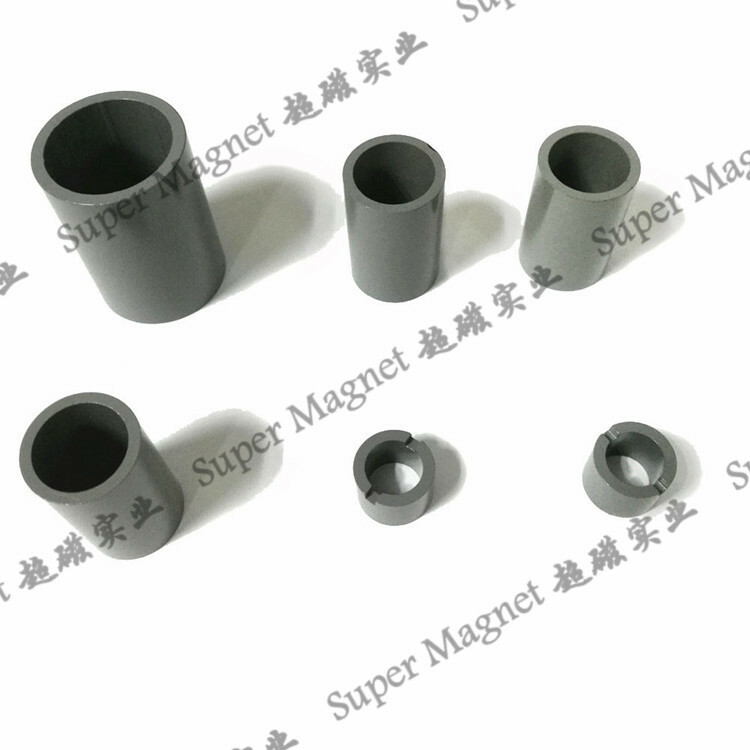 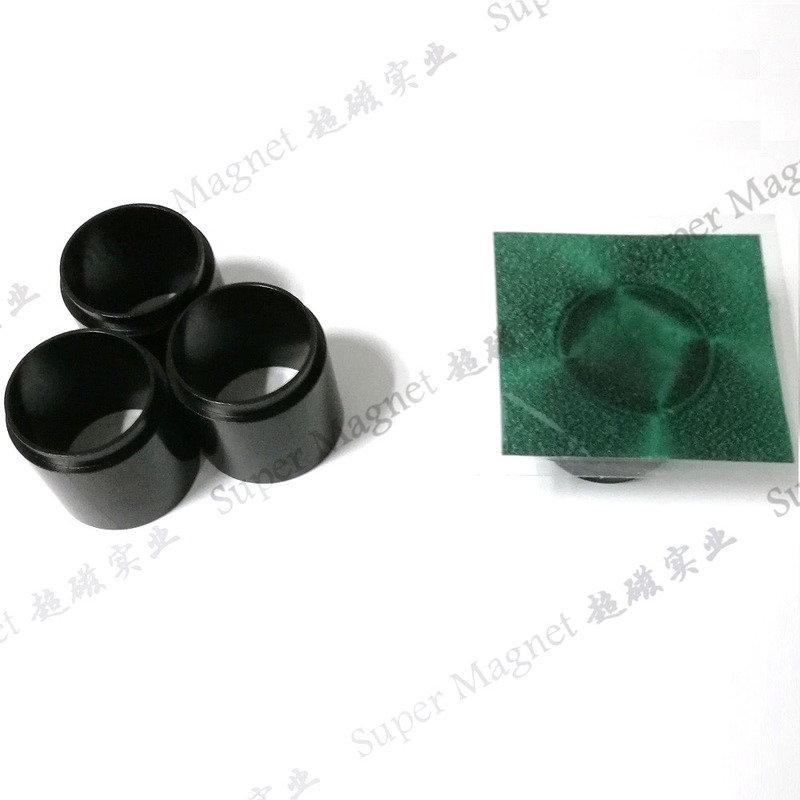 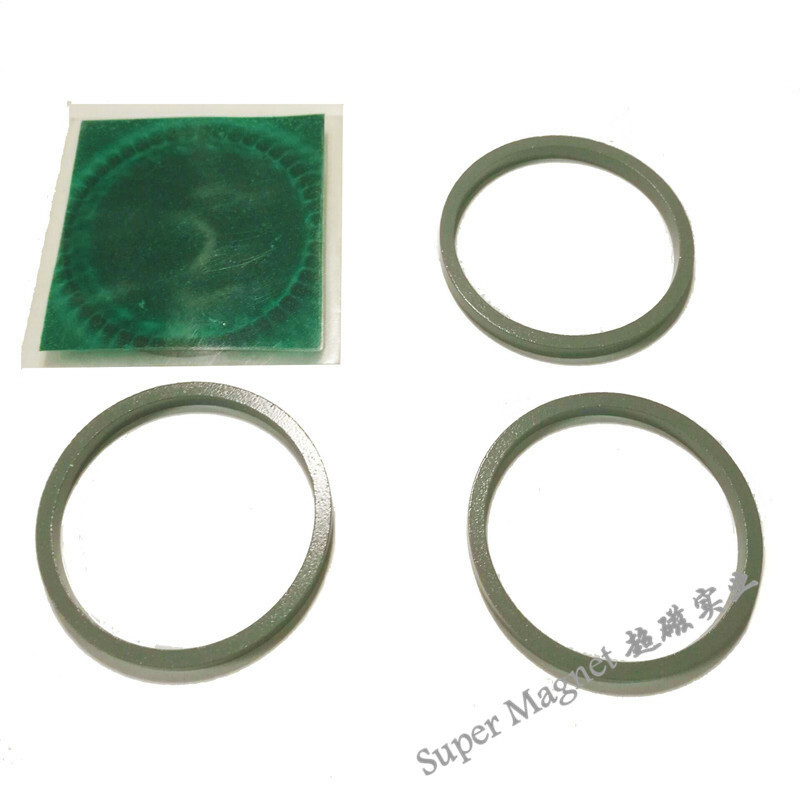 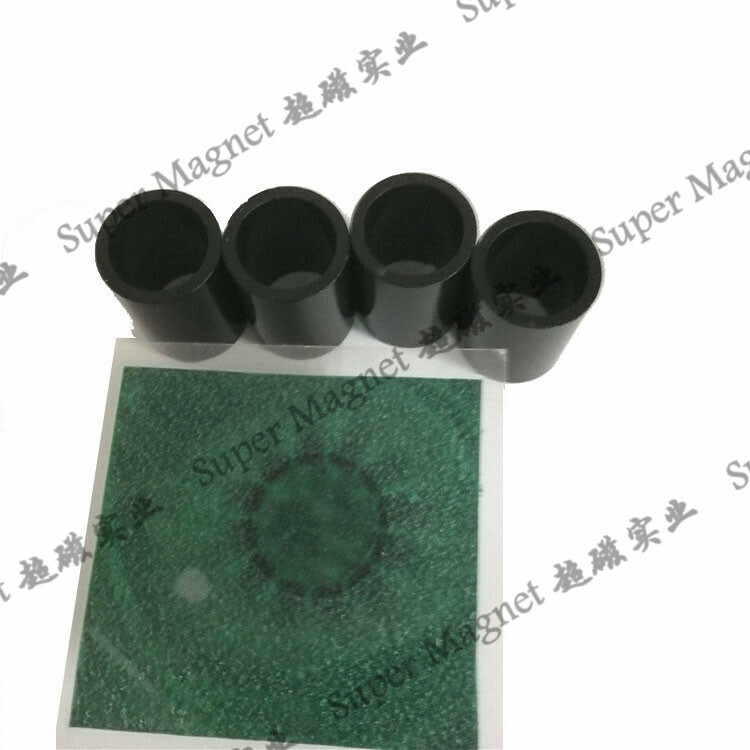 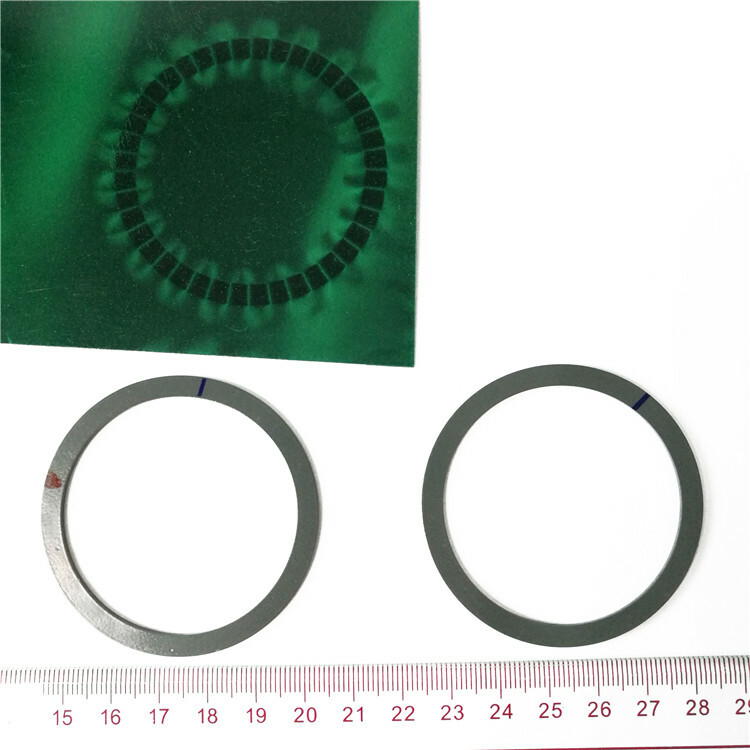 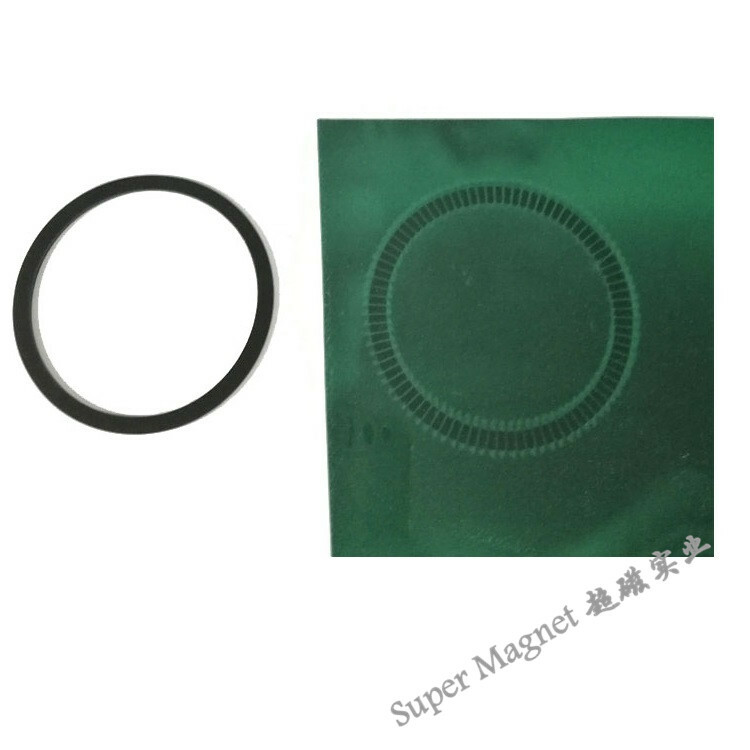 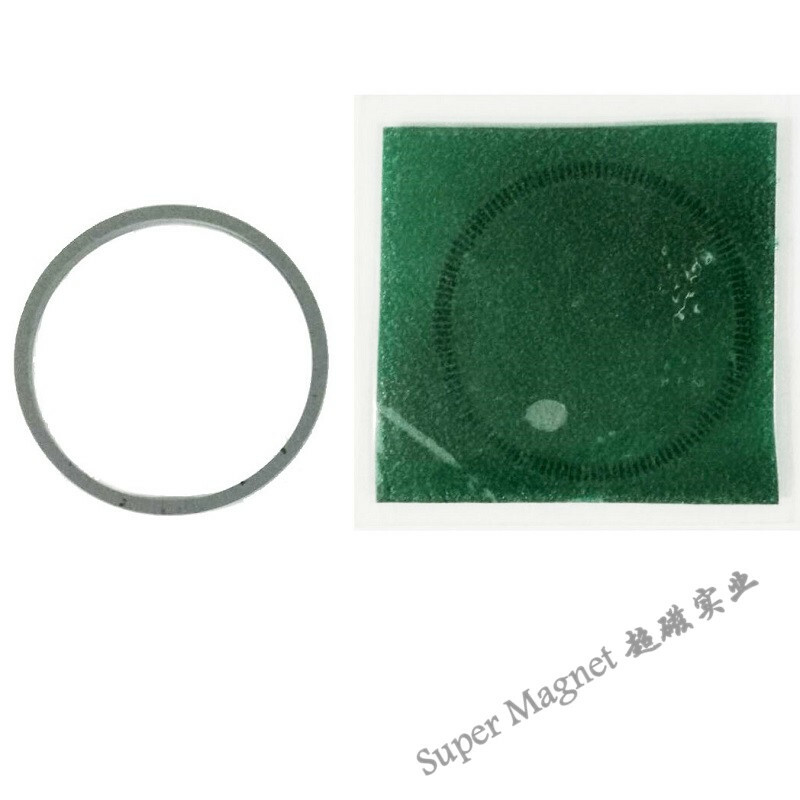 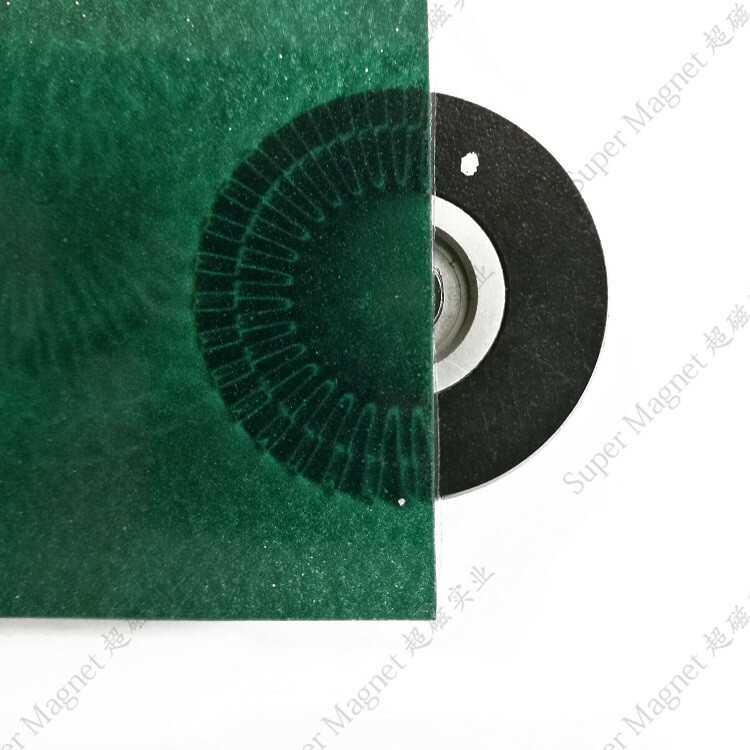 The compression neodymium magnets can be mainly used in micro motors, wiper motor, step motors, motors of CD-ROM, DVD and walkman & vibration motor of the mobile phone etc. Other applications include brushless motor, speaker, buzzers and toys etc.